From a business standpoint this is an important question, but even more so from a bragging standpoint, because really if a tree falls in the forest and nobody gets a photo, did it even fall? 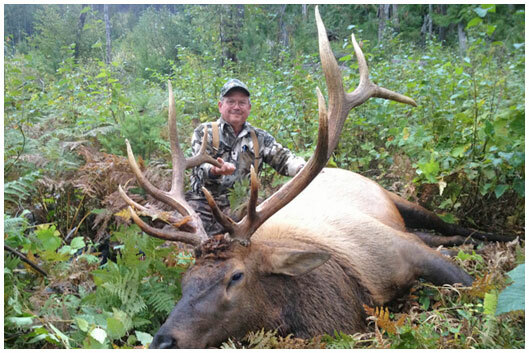 This is how one can look at the thrill of a lifetime that a hunting experience can offer. It’s great that you get to bring your trophy home, but there is nothing like capturing the thrill of the hunt in the field. We are here to offer the top 10 tips for getting the most out of your hunting photos. Shoot with the light behind the photographer, try with the flash on and the flash off so you can see which looks better. Compare the photos below to see if you can notice the differences and you decide which one you like best. To see more great trophy pictures for ideas check out our trophy room photos http://shadowmountainoutfitters.ca/trophy-room/photos/. Hunting is a sport that dates back to the beginning of time. It allows man to connect with his primal instincts, which he an evolved beyond. There is something that awakens within man when he has the opportunity to tap into this instinctual side. It allows him to conquer fear, to conquer beast and feel more alive then ever. Give yourself the gift of adventure. For more information about our hunting packages, accommodations, tags, rules or any other inquiry please contact us at shadowmtguides@bluebell.ca or call us direct at 1-250-255-3551. We look forward to hearing from you.